We introduce a new invariant for triangulated categories: the poset of spherical subcategories ordered by inclusion. This yields several numerical invariants, like the cardinality and the height of the poset. 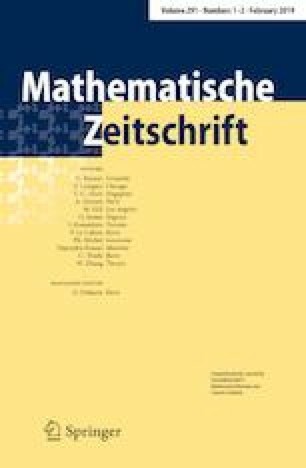 We explicitly describe spherical subcategories and their poset structure for derived categories of certain finite-dimensional algebras. We are grateful to Gustavo Jasso and Yanki Lekili for discussion and comments. Moreover, we thank Matthew Pressland for suggesting how to generalise Lemma 3.27 to Remark 3.29. Finally we want to thank the anonymous referees for valuable comments. Martin Kalck is grateful for the support by DFG Grant Bu-1886/2-1 and EPSRC Grant EP/L017962/1.